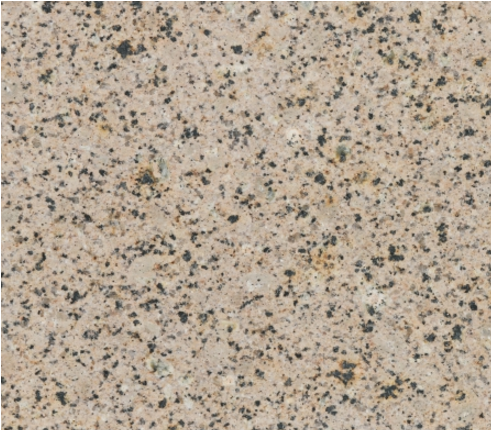 Being a leader in the industry, we are engaged in offering a qualitative range of Malwada Granite to our customers. We “Sigma Exports” have gained success in the market by trading and exporting a remarkable gamut of Marble Slabs and Granite Slab. We are a well-known and reliable company that is incorporated in the year 1992 at Udaipur (Rajasthan, India). Our offered products are widely demanded for their ruggedness, long-lasting shine and durability. We are a Sole Proprietorship firm that is managed under the supervision of our mentor “Mr. K.V. Ramesh”, and have gained huge clientele across the nation. We are exporting our products to "Africa".